We are pleased to announce the appointment of Renewable Cities’ new Executive Director, Michael Small. 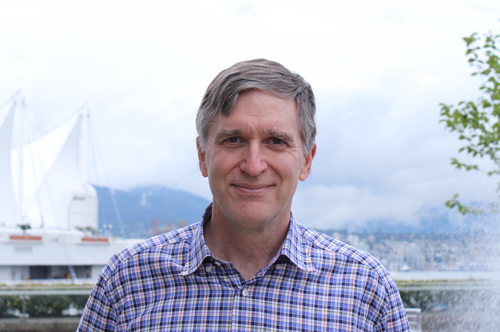 Michael brings decades of experience in international affairs, public policy, and environmental issues to the Simon Fraser University (SFU) Centre for Dialogue and will also be leading the Carbon Talks program. He officially took over on January 1, 2015 from Shauna Sylvester, who received the directorship of the SFU Centre for Dialogue. 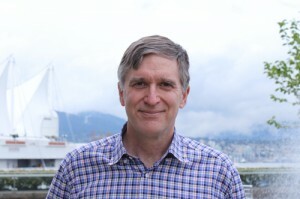 Immediately prior to coming to Vancouver, Michael was Canada’s High Commissioner to Australia from September 2010 until December 2014. Previous to that, he served as Canada’s Assistant Deputy Minister for Global Issues at the Department of Foreign Affairs and International Trade. Michael has three decades of foreign service experience where he co-ordinated Canada’s representation across a wide range of multilateral fora including the G8 and the United Nations, as well as the Canadian delegation to the Earth Summit in Rio de Janeiro in 1992. From 2000-2003 he was Canada’s Ambassador to Cuba. Earlier in his career, Michael was posted to Mexico, Costa Rica, Brazil and Malaysia. Click here to see Michael Small’s full biography.